Liposuction can be a great way to slim down and get rid of stubborn areas of fat that just won’t respond to diet and exercise. According to the American Society of Plastic Surgeons (ASPS), about a quarter million men and women had liposuction in 2017, making it the second-most popular cosmetic surgery procedure in the U.S. (after breast augmentation). As popular as it is, there are still a lot of misconceptions about the liposuction procedure and what it can do. To get the “real story,” we’ve compiled a list of the most common myths surrounding liposuction surgery so you can decide if it’s a good choice for you. Liposuction is not intended to replace diet and exercise, and it’s not a substitute for a healthy lifestyle. While you can lose a modest amount of weight by removing fat, liposuction surgery is intended to get rid of fat in areas that don’t respond to dieting and exercising so you have slimmer, sleeker contours in those areas. 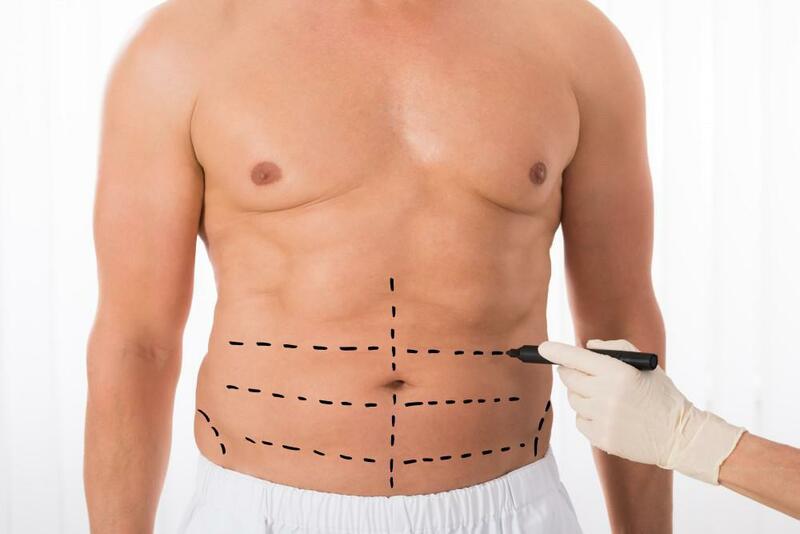 In fact, the ASPS recommends liposuction for men and women who are within 30 percent of their ideal weight range and who have localized pockets of stubborn fat they want to have removed. Liposuction is a surgical procedure, so you will have some level of discomfort after your surgery and during the early stages of recovery. However, advances in liposuction technology make the entire procedure and healing period much more comfortable than you might expect. You’ll probably have some bruising and swelling, but these effects will resolve in a few days to a week or so after your procedure. Wearing a compression garment during the early stages of healing and using over-the-counter pain relievers (with Dr. Foster’s permission) can help keep you comfortable. An experienced, skilled liposuction provider knows how to successfully remove fat without causing lumps or puckering. Using the latest technology and techniques, your results can be smooth and consistent. Well, that’d be great if it were true, but unfortunately, it’s not. In fact, a skilled, trustworthy body contouring provider should tell you right up front that you just can’t get the same amount of fat removal or the same results as you can with liposuction. That’s not to say nonsurgical treatments can’t be useful in some select situations. But regardless, they’re simply not designed to achieve the same level of results as liposuction. Generally speaking as long as you’re in good general health, you can probably have liposuction. The primary concern with older men and women is that the skin may have lost some (or a lot) of its natural elasticity, which means it may not drape as well over your new contours. In those cases, you might consider having a skin tightening treatment after your liposuction treatment to help address laxity or sagging. Liposuction removes subcutaneous fat that’s under your skin but on top of your muscles. In your abdomen, you can have deep fat located under your abdominal muscles in addition to subcutaneous fat. Liposuction can’t get rid of fat under your ab muscles, but it can reduce the fat on top of your muscles. If you have a lot of fat under your ab muscles, you’ll need to get rid of it with diet and exercise. At Foster Your Beauty, Dr. Foster uses the most advanced liposuction techniques to help women and men feel great about the way they look. To learn how liposuction can help you get rid of stubborn areas of diet-resistant fat, book an appointment online today. Both tummy tuck surgery and liposuction can dramatically improve the contours of your midsection, but they do it in entirely different ways. Here’s how to tell which procedure is the better option for you. Thanks to a long list of benefits -- including pain relief, freedom of movement, a reduction in emotional stress, and improved appearance -- people who have breast reduction surgery report sky-high satisfaction rates. While eyelid surgery isn’t exactly an open-heart operation, there are still some things you need to do to prepare. 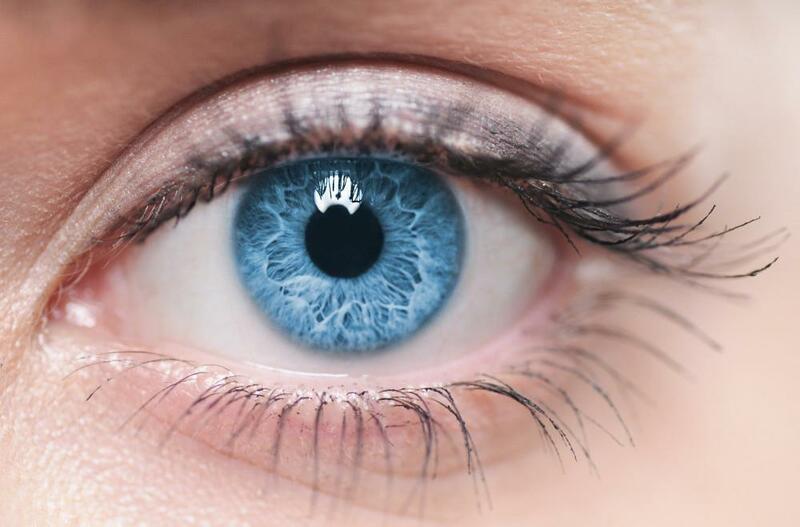 These seven tips will help you prepare so you sail through your blepharoplasty with ease. Revision Rhinoplasty: How Can I Ensure Positive Results the Second Time Around? If you’ve had rhinoplasty in the past but aren’t satisfied with the results, revision rhinoplasty could be the solution you’re looking for. But it’s a tricky procedure, so it’s important to choose an experienced surgeon.